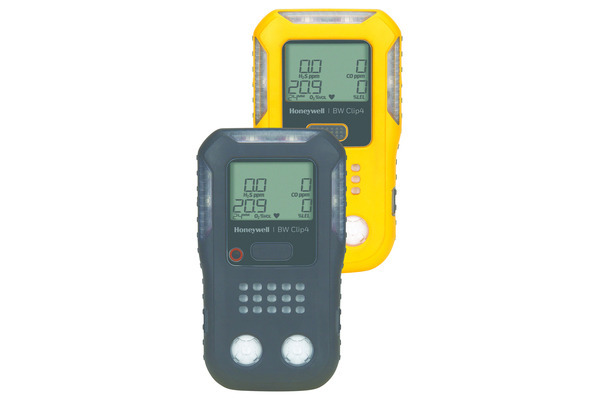 Honeywell has announced the BW Clip4, a new four-gas, portable monitor that can operate continuously for two years without the need to change sensors or charge batteries. 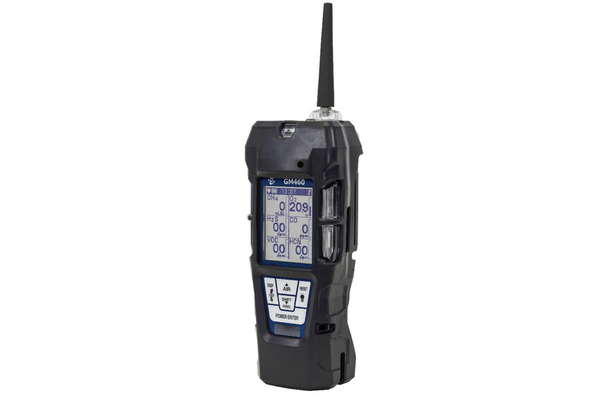 Ideal for oil and gas, wastewater, heavy manufacturing, confined space and other applications, BW Clip4 significantly reduces maintenance costs associated with fleets of portable gas detectors by eliminating repair work and the need to stock additional sensors and spare units. 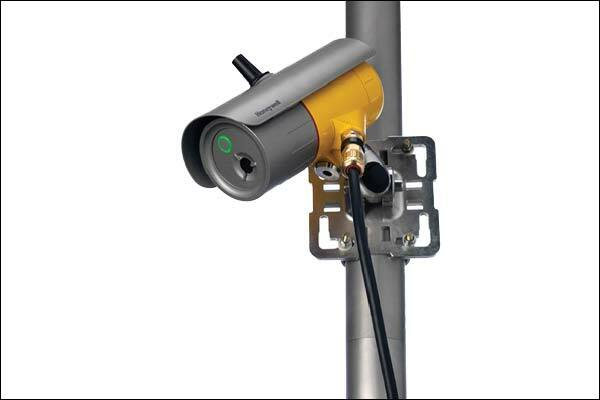 Because it’s always on, the BW Clip4 helps drive safety compliance by assuring that workers wearing the device are protected, says Honeywell. 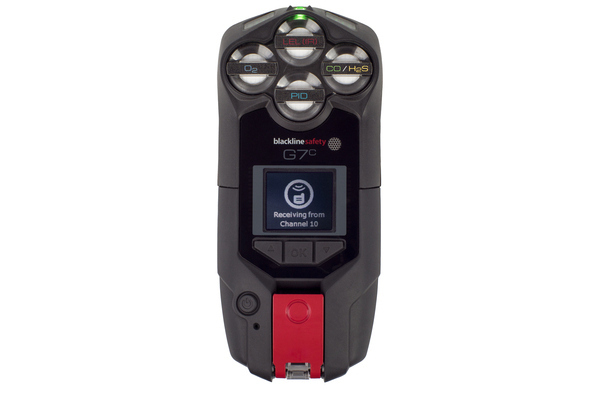 “The BW Clip4 operates on a fit and forget cycle — simply turn it on once and replace the detector two years later when the unit prompts you to do so,” said Ken Schmidt, vice-president and general manager for Honeywell Industrial Safety. 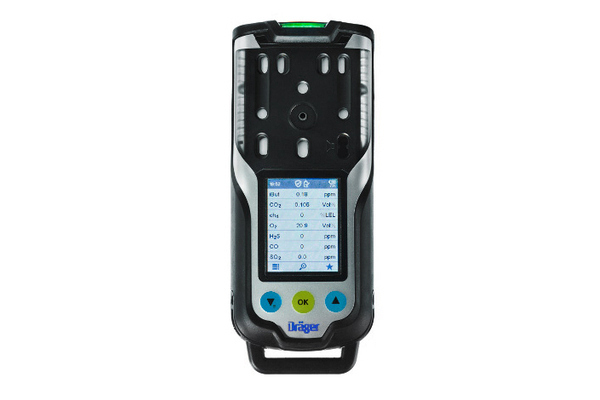 “It offers a whole new combination of benefits in multi-gas detection that haven’t been possible until now: two years of battery runtime without re-charging or changing batteries, small size and ease-of-use, the functionality of a multi-gas detector, and improved safety compliance.” Using non-dispersive infrared (NDIR) technology, previously available only in fixed-gas detectors from Honeywell Analytics, the BW Clip4 consumes 1,000-times less battery power than a catalytic bead (pellistor) sensor, the traditional technology used to detect flammable gases in a portable device. 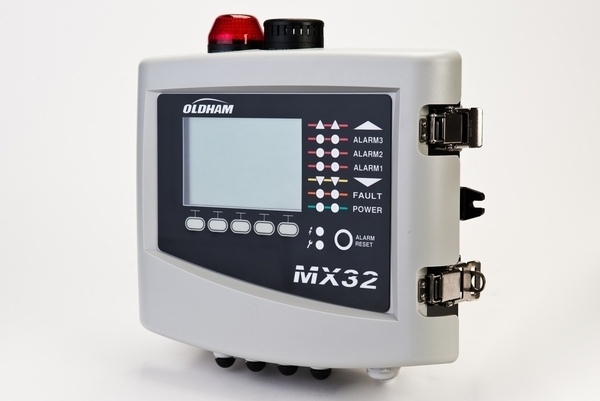 It boasts simultaneous monitoring of H2S, CO, O2 and combustibles (LEL); real-time display for instant gas readings even in non-alarm conditions, along with current gas concentration level and changes in atmospheric conditions; automatically generating record and compliance reports; and internal test function alerts users when the product should be replaced.